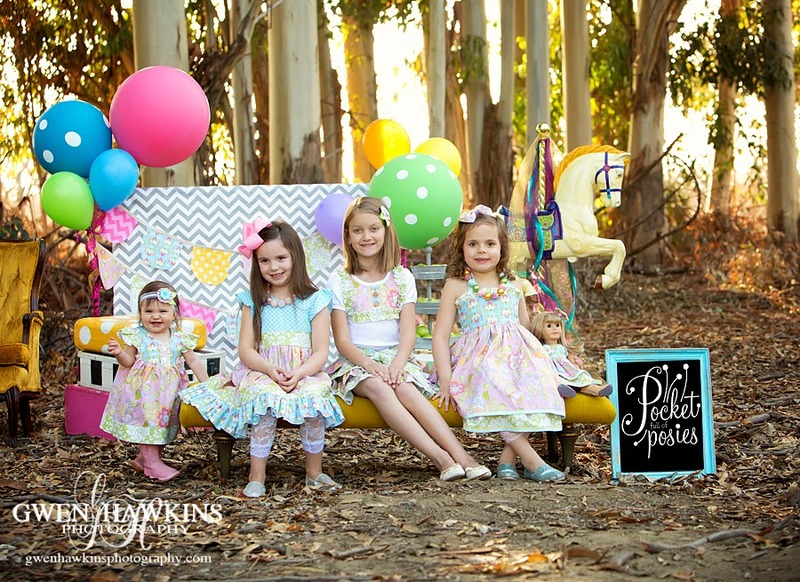 Forty Toes: Win 10 GORGEOUS Boutique Items! 10 WINNERS! Win 10 GORGEOUS Boutique Items! 10 WINNERS! 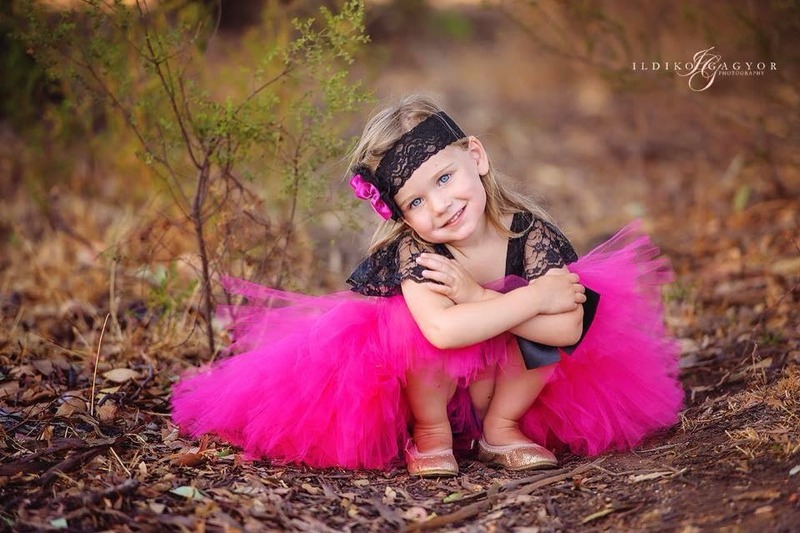 One Winner will receive Little Chiyo fluffy and fabulous Fuchsia tutu. 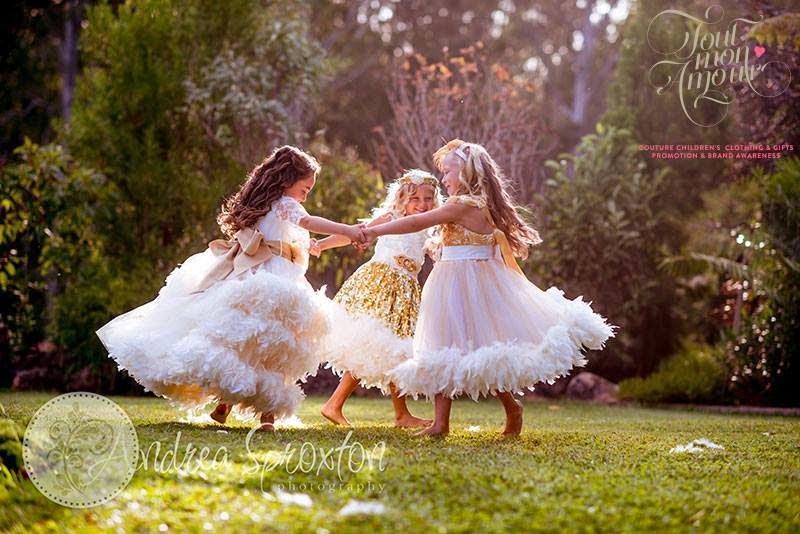 Made with over 100 yards of quality tulle, this tutu will have your Princess twirling with delight! 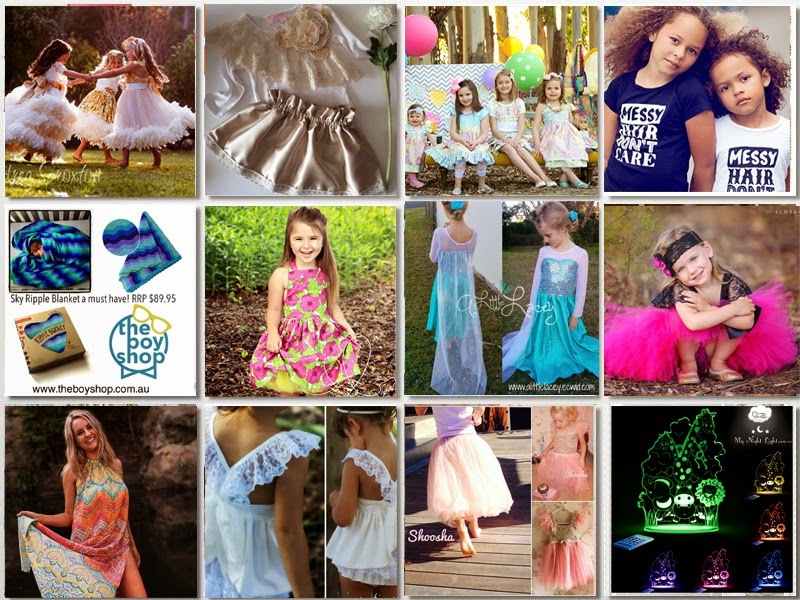 Winner will receive a medium girls tutu to fit sizes 2-8. Retail value $55. 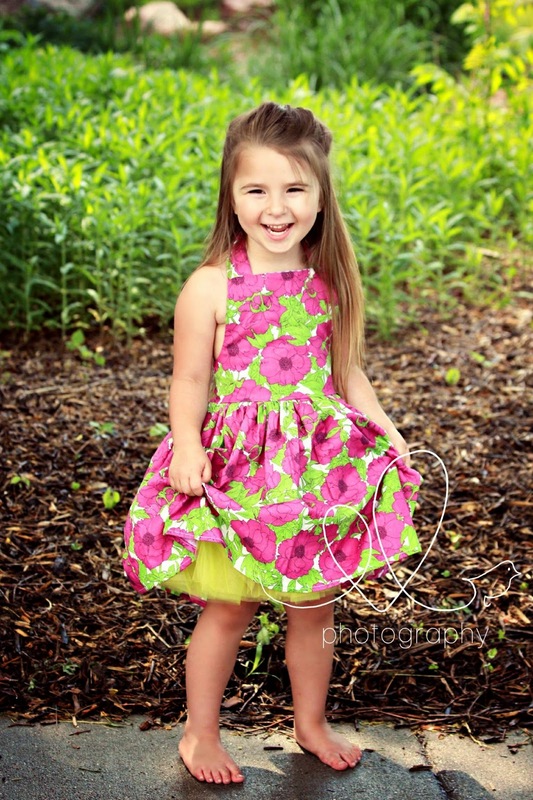 One Winner will receive this gorgeous outfit in size choice 000-5! One Winner will receive The Purple Pansy Halter Dress with matching hairpiece. A vintage inspired halter dress made with a gorgeous stretch cotton blend. Available in sizes 12/18mo unto a 9/10. One Winner will receive a 50 dollar shop credit to spend as they choose! One Winner will receive choice of size in their beautiful Snow White 'Coco' set, featuring delicate lace ruffles. 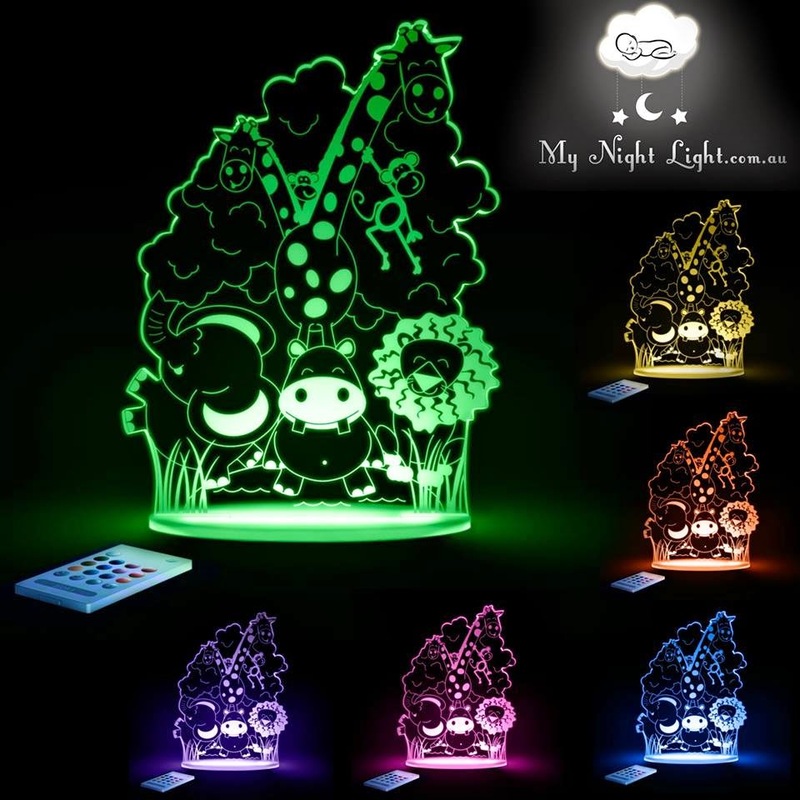 RRP $60! 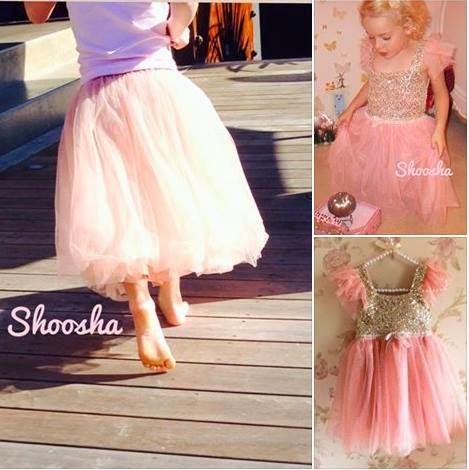 Sophia Sparkle Dress sizes 2-6 years! 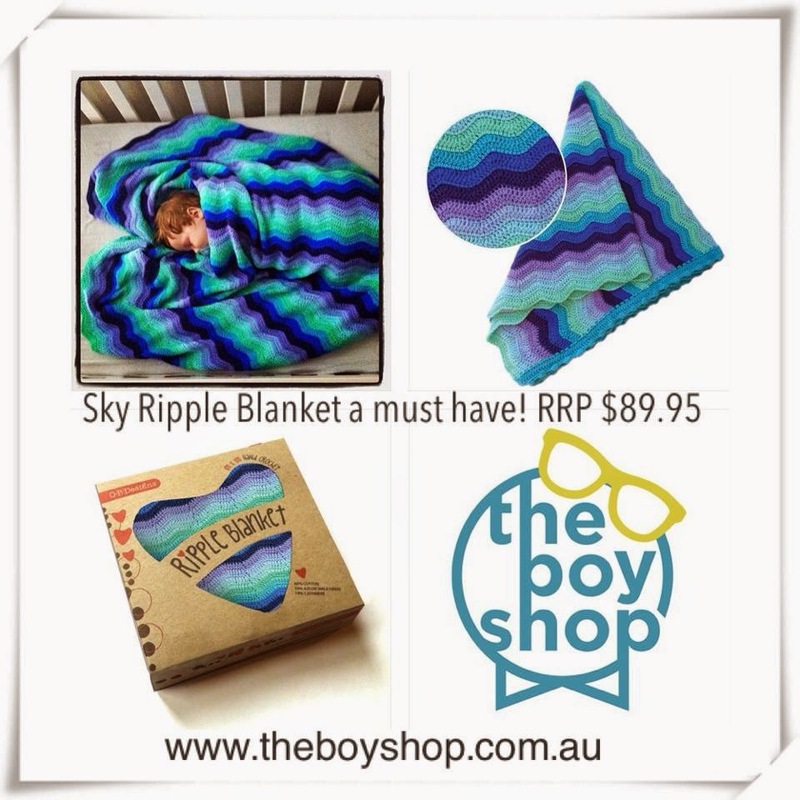 One Winner will receive their divine crochet OB Designs Sky Ripple Blankets! 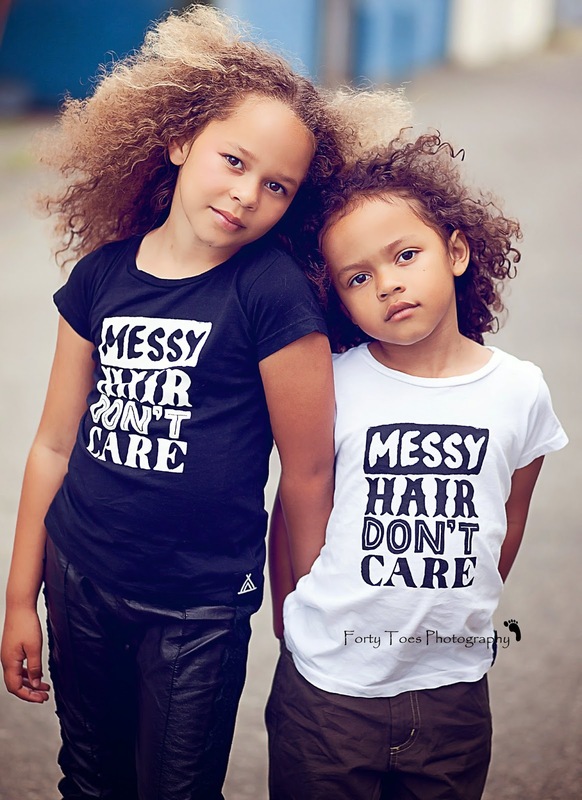 They are super soft and perfect for your little one to snuggle with. RRP $89.95! Crochet and made from 60% cotton, 30% Azlon Milk Fiber, 10% cashmere in a generous 100cm by 100cm. LED, cool to touch and safe. You can use the remote to choose between 13 colors, including the white side lamp option for story time. With an option to use the 1 hour sleep timer, leave it on rainbow mode or dim and leave it on for the night. One Winner will receive this reversible silk blend maxi dress valued at $50! One size with adjustable halter. 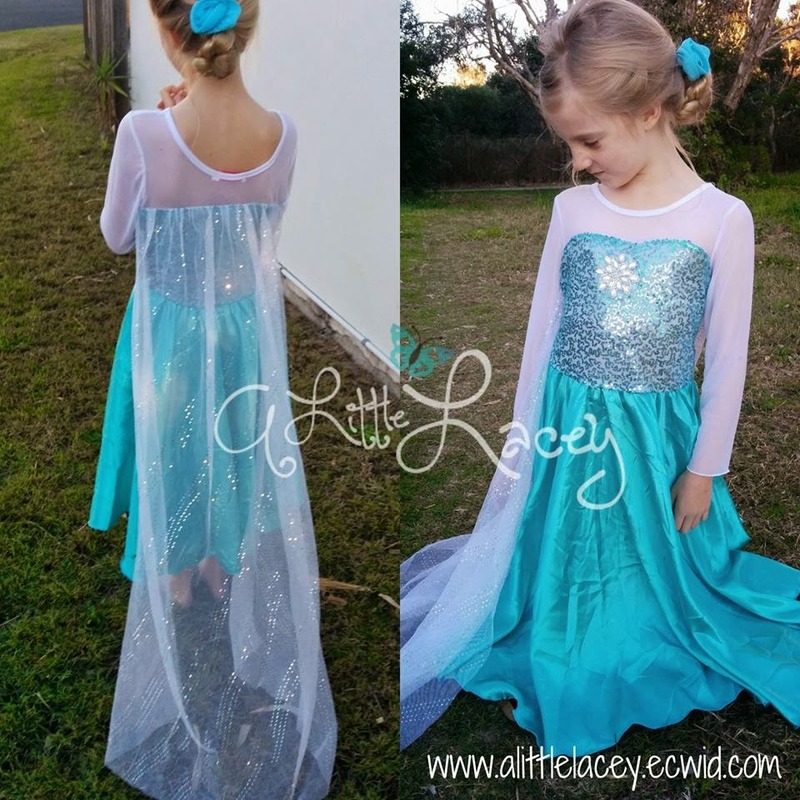 One winner will receive 2 stunning Elsa inspired dresses valued $70. 10 GORGEOUS Boutique Items! 10 WINNERS! 4. Repost this picture on your INSTAGRAM feed and #FTBOUTIQUE! Good Luck! Ends July 20th! Winners posted July 21st!